February is the month of new beginning and a transitional time, finding itself just after a month of reflection and New Year’s resolutions. 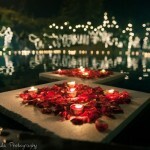 It is the most prominent month of showing love and romance. 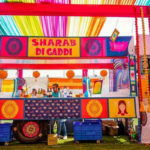 So get ready to board some hilarious events where you will experience value and variety under one roof. If you are so choosy then make your shopping more efficient. As these events are unique in that they offer a place to capture qualified clients or leads face-to-face. 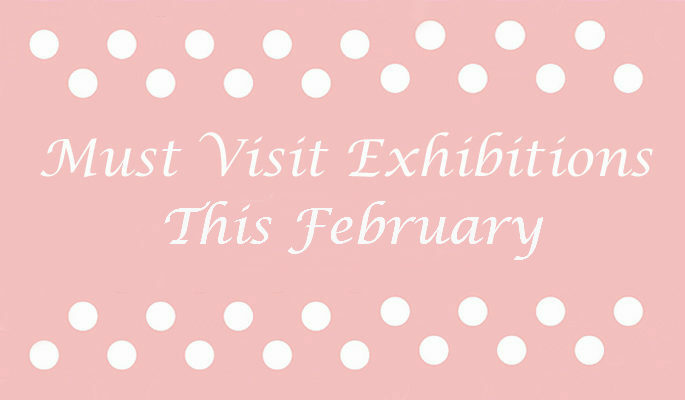 Give yourself a qualified exposure and unique feel of shopping, as we are here to add more excitement with the list of exhibitions not to miss out in this month of #love February! #saveyourdate for your favourite place to shop! #1. 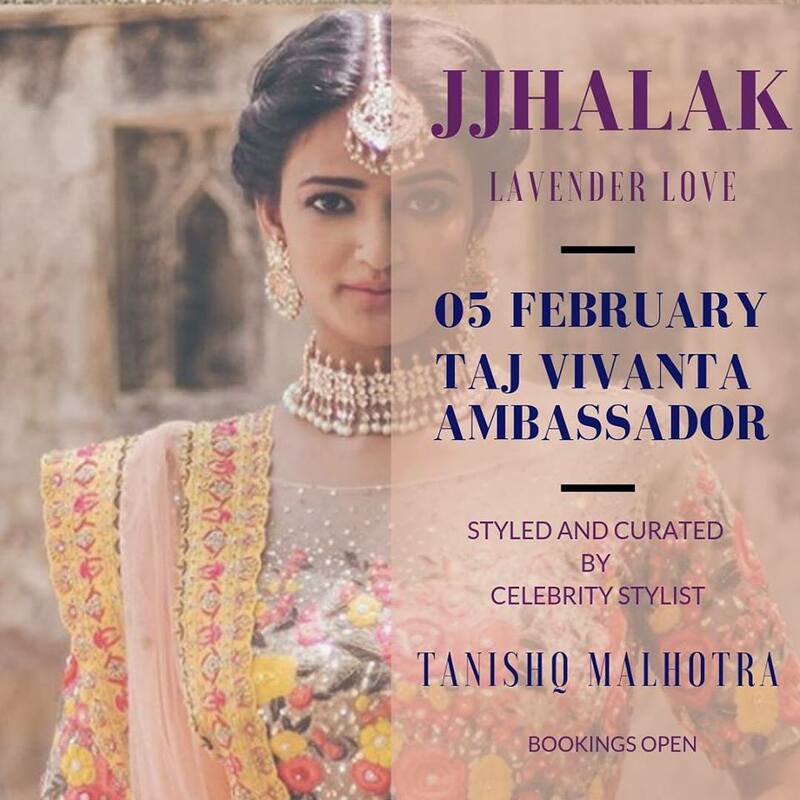 Jjhalak (Lavender Love) : A Fashion & Lifestyle Exhibition: Jjhalak brings to you their next edition, Lavender Love on February 5, 2019 at Taj Vivanta Ambassador. The categories exhibited will range from fashion, accessories, decor, skincare, jewelry, confectionery, fitness, and much more. 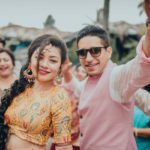 This event will surely gonna end your search for finding vendors for your big day and get a insight into such an amazing event showcasing their unique styling options. #2. 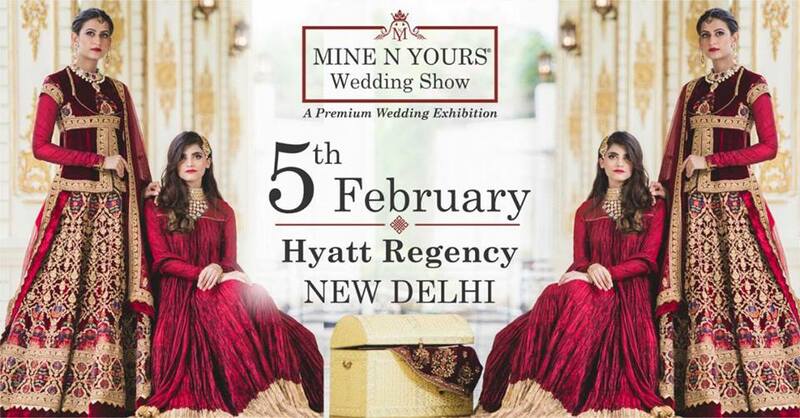 Mine N Yours Wedding Show : Find Everything Wedding: Mine N Yours Wedding Show is hitting their come back for a Second Edition after a great success of earlier chapter Curating Expositions to plan Dream Weddings. 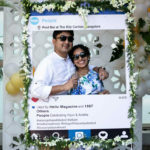 This lavish wedding exhibition is a must visit event taking place on February 5 and will showcase the newest & finest wedding ideas that will help you plan your dream wedding better! It is a luxurious exposition showcasing the latest premium products for both bride and groom that will help to create a dream wedding. Find not only the top designers and jewellers but also the top gifting options by magnificence. 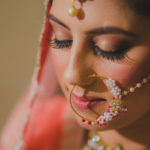 So All you dear Brides & Grooms mark this event in your forthcoming schedule and shop from the Leading Fashion & Jewellery designers from Delhi, Mumbai, Hyderabad, Kolkata and Jaipur. #3. 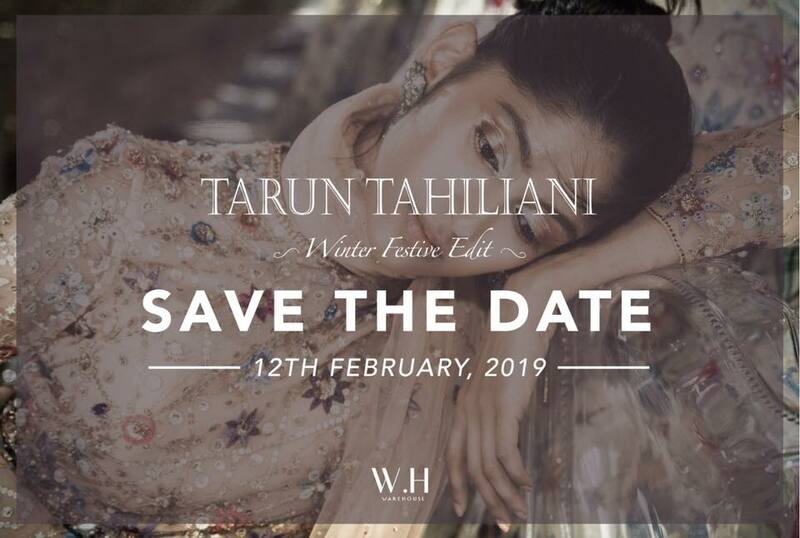 Warehouse (Tarun Tahiliani Winter Festive Edit) : This winter Festive season you will not have chaos of what to shop and what to not since you have a reason to give upon yours all doubts. 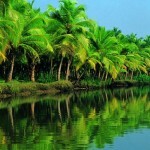 This will provide shoppers a full experience to zoom into the amazing collections. As they are back to make all your couture dreams come true with Tarun Tahiliani Winter Festive Edit. The biggest couture sale of the year is here with more love, more cheer, & the best of couture leading a step above, i.e. Haute Couture all at upto 70% off! Sounds so interesting and efficient as well. Register for an exclusive VIP Preview on 11th February, 10 AM-7 PM. Open Invitation for all on 12th February, 11 AM-7 PM. #4. 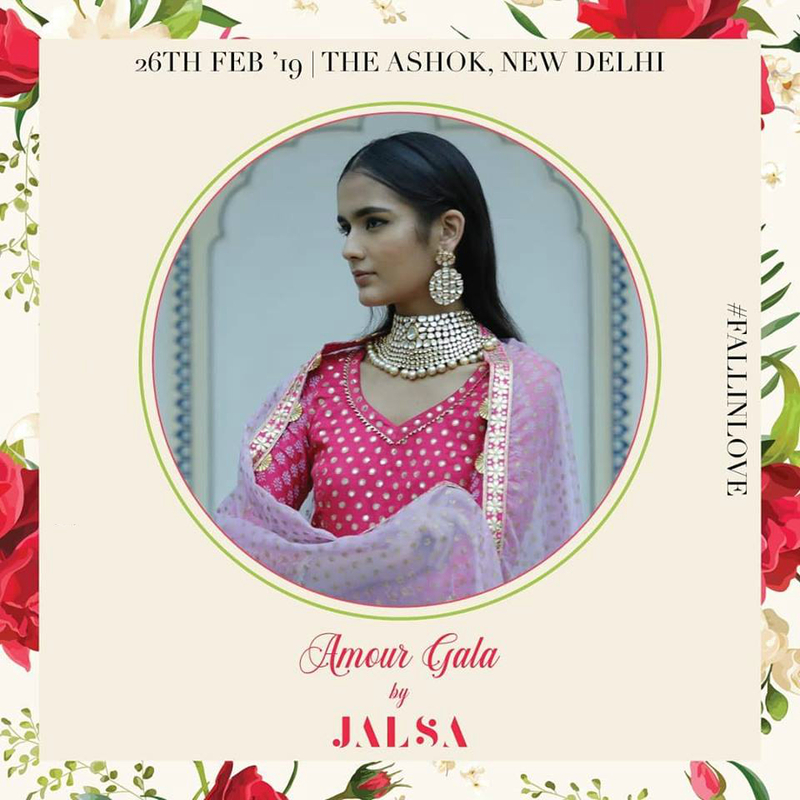 Amour Gala by Jalsa : As the name create uniqueness so the event will. Fall in love with the best of fashion, lifestyle accessories, home & more, curated by Timsy Anand. Find renowned designers with their distinguished designs and styles. You will surely have a feel and experience of chic designs. Dear brides and grooms, get ready to enlighten up your shopping mood with the elegantly and stylishly fashionable options for your Big day. Save the date.